Using best horticultural practices, we work together to build a garden that resonates with how you use your outdoor space and respects the inherent qualities of your land. 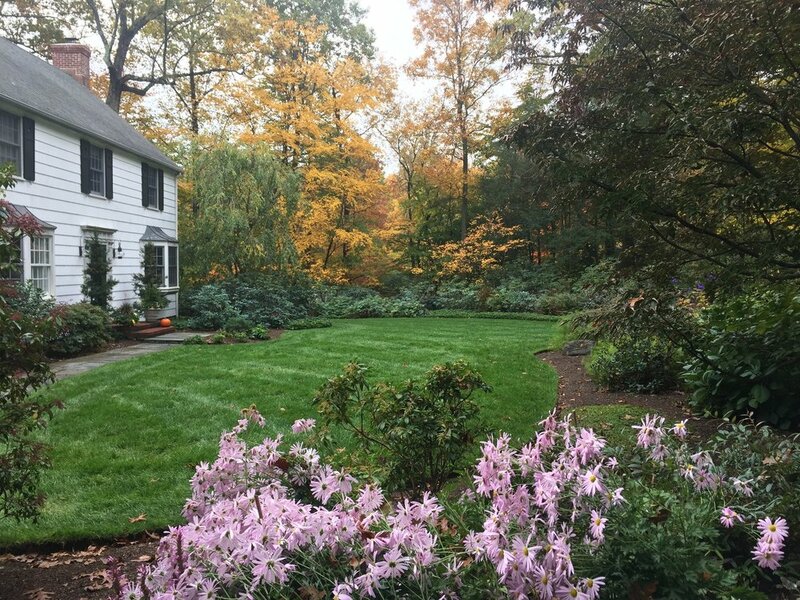 Since 2002, we have collaborated with Columbine to create and maintain beautiful gardens throughout our property in Fairfield County, CT. We have consistently found Roberta and her professional team to be experts at fine landscape gardening and design: they have artfully pruned many small ornamental shrubs, renovated established garden beds and created new ones that are specifically tailored to our preferred aesthetic. Columbine’s enthusiasm, horticultural knowledge and focus on efficiency are a rare combination and we trust them to always do what is best for our landscape. My vision for my property became a reality when I met Roberta and the Columbine team. The very knowledgeable and skilled horticultural crew takes the time to learn my personal aesthetic and create the meditative gardens I desire. 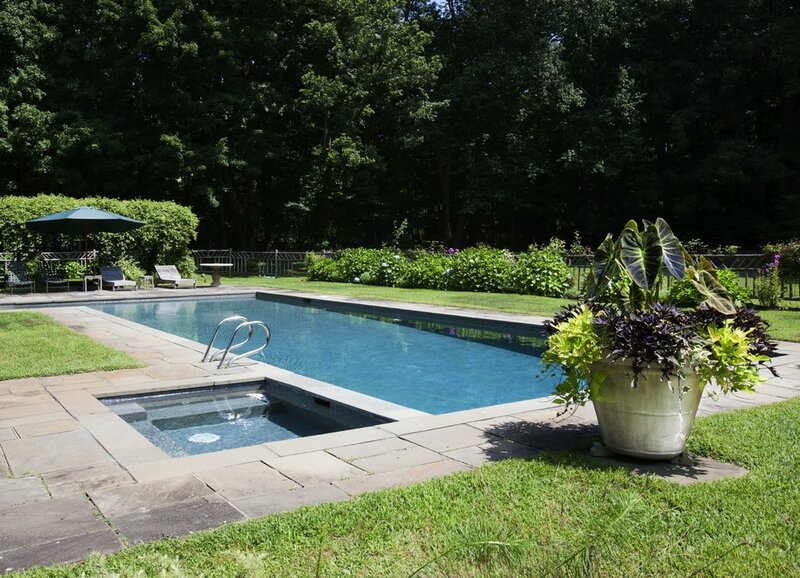 Three cheers for the garden design masters at Columbine LLC! They have worked their magic at my brownstone on the Upper West Side of Manhattan and at my vacation home - a highlight of the changing seasons in our family is the chance to see Columbine's gorgeous designs come to life. Roberta is an experienced horticulturist and a great teacher. She has a spectacular ability to execute a client's vision while being sensitive to their space, lifestyle, and budget. And their on-site work is like watching a well-oiled, super tidy machine! I cannot sing their praises enough - we are thoroughly satisfied customers. Columbine does an amazing job of keeping our 5-acre property looking beautiful during all four seasons. Roberta is a pleasure to work with and we are grateful to have the expertise that Columbine provides. 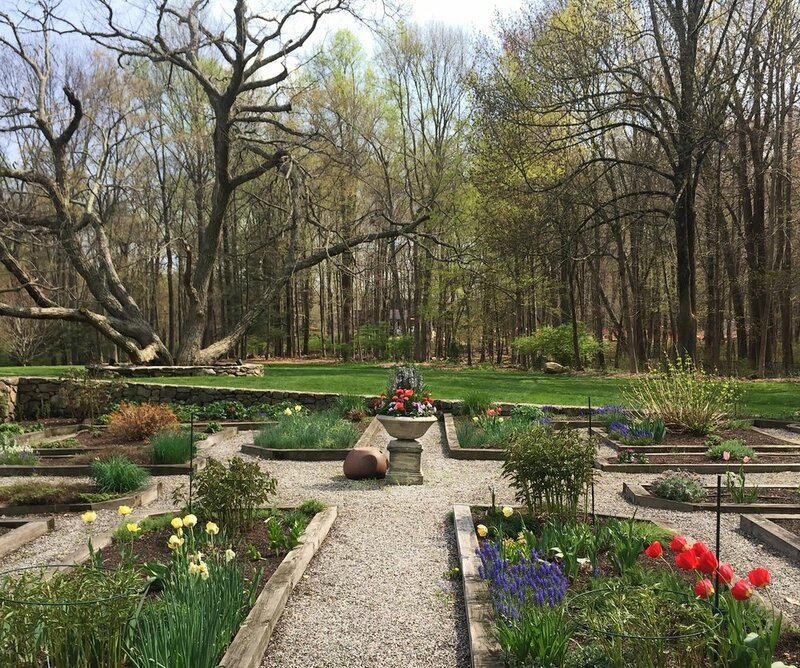 Columbine combines artistry and responsible stewardship, and our gardens just keep getting better. For 17 years, Roberta and her crew have brought enduring beauty to our townhouse in NYC and our home in Putnam Country. She not only listens intently to our uses of and dreams for a site, but also "listens" to the micro-climate of the site. The resulting plantings often center on native species, and thrive with very low maintenance and positive ripple effects for birds and other wildlife. Columbine treats our budget and our earth with equal responsibility. It's been a joy and a privilege to work with Columbine.